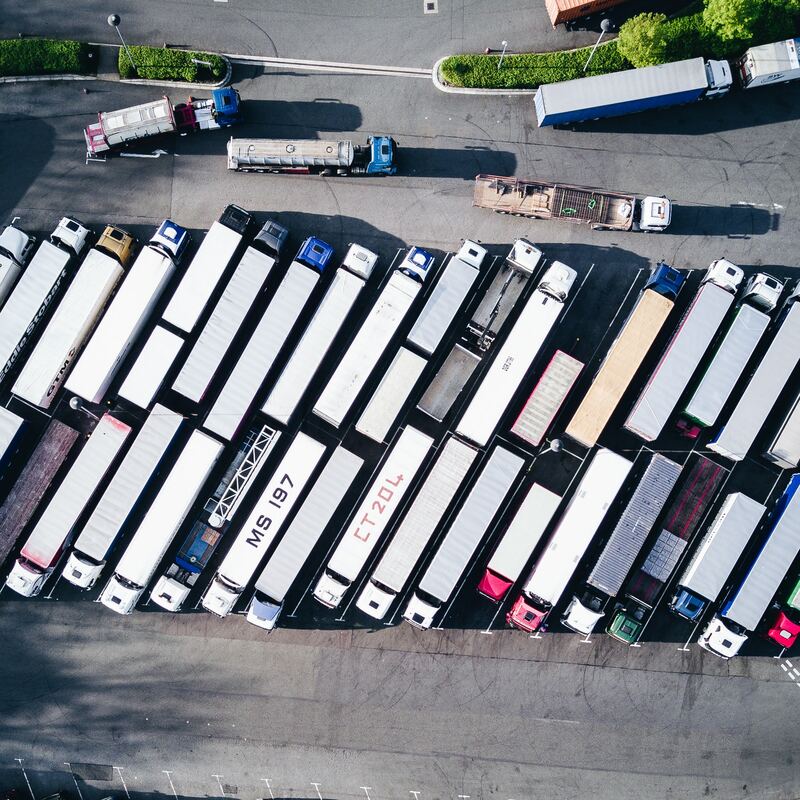 When you own a fleet that is responsible for the delivery of materials, it is imperative that you know where all the drivers are at all times. Depending on what you are transporting, the critical nature of knowing everyone’s whereabouts can increase. The best way to keep tabs on everyone and their route positions is using GPS for fleet application. What Is GPS for Fleet Application? GPS for fleet application is a way to make sure that you know where your company’s drivers are. In turn, it also allows you to track where your cargo is. Built-in devices track where drivers are traveling at all times. You not only get information about estimated arrival times, but you can monitor where they are. You never have to worry about misplacing a shipment or knowing if your drivers and cargo are safe. When you use GPS for fleet application, you also cut operating costs. The GPS can give real-time information about fuel consumption. You can also use it to schedule trips to reduce costs. In addition, if you have a GPS application, insurance companies often offer a discounted rate. You can save as much as 35% for the additional security that you are providing. GPS for fleet application also allows better monitoring of your drivers’ behaviors, engine idling, and fuel consumption for individual drivers. Being able to analyze where you can make cost cuts means that you have more control over the operations of your business when your employees are in-transit. Also, when your employees know that they’re being tracked, it holds more accountable. A GPS tracking monitor also ensures that whatever your drivers are transporting makes it there in one piece, and on time. You can also add additional monitors to the cargo itself. This way you can ensure that it stays put and makes it to its destination without fail. GPS trackers and software provide you with the security of knowing that you can find your vehicles if you ever need to. It also gives your clients a more secure feeling knowing that their goods are monitored. Decreasing vulnerability is a great way to grow confidence. As an excellent way to get a leg up on the competition, the investment in GPS tracking will more than pay for itself. 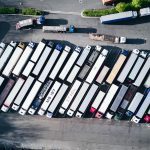 To find the most innovative and versatile GPS applications for your fleet, check out all the products offered at Tracking the World today.